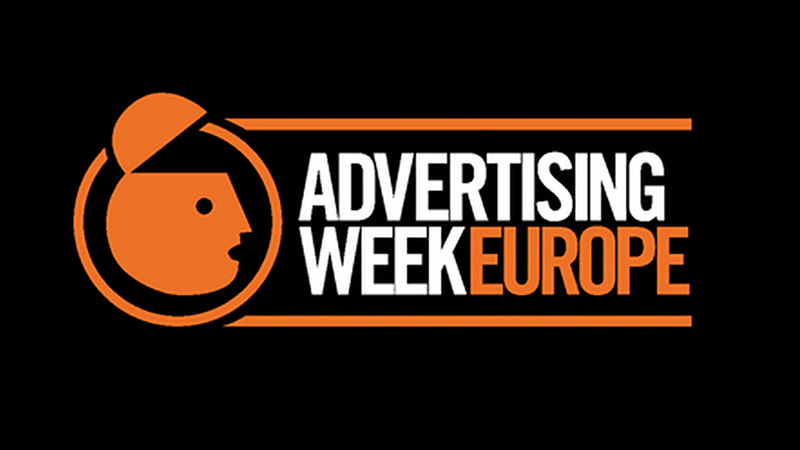 Originally launched in New York in 2004, London plays host all this week to Advertising Week Europe. Taking place in a variety of iconic London venues including St. Paul's Cathedral, Kensington Palace, and legendary jazz haunt Ronnie Scotts - the festival features jam packed daily schedules of over 115 events, 103 seminars, workshops and thought leadership talks from a range of global brands, agencies and key creative companies. Follow the live stream on the AWE website.